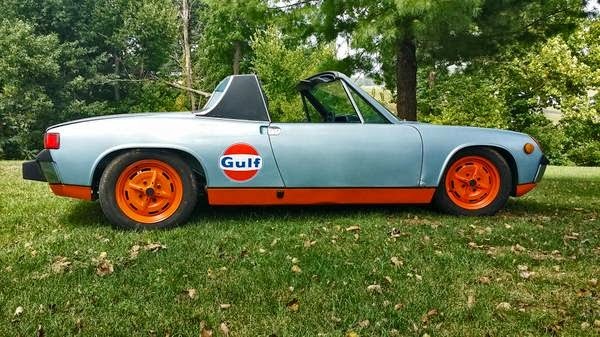 Buy Classic Volks – Porsche 914 for sale in Springdale, Arkansas, United States. 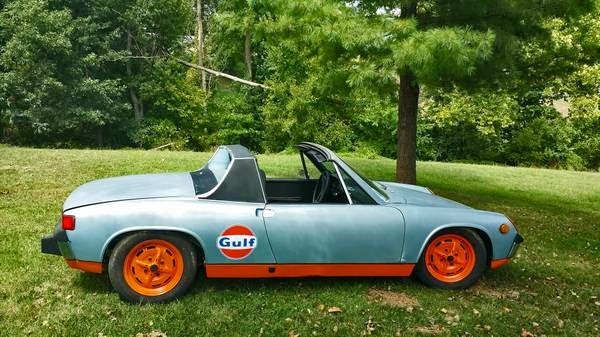 It’s a 1974 Porsche 914 2.0 Liter Engine with a 901 side shift transmission. 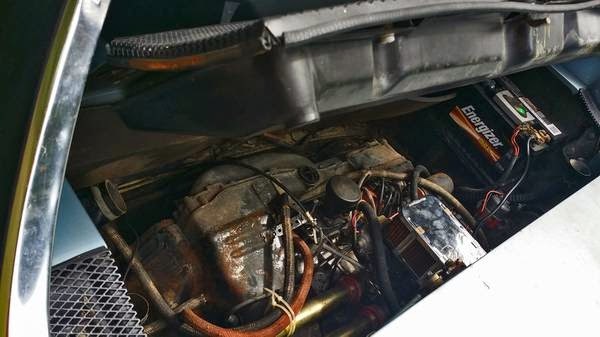 This is a chrome bumper foglight car, it runs and drives really well but the carb needs a little tweaking. 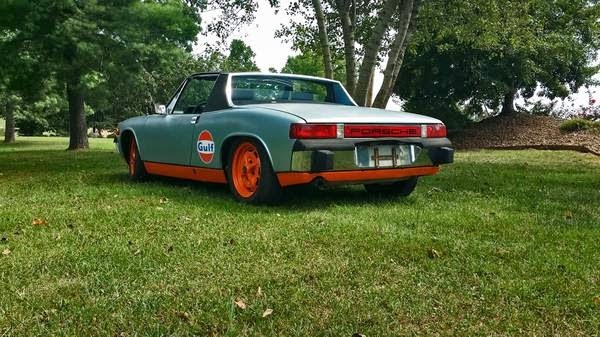 The 914 has 5 new tires, new muffler, new intake tubes, new battery and stainless steel heat exchangers. 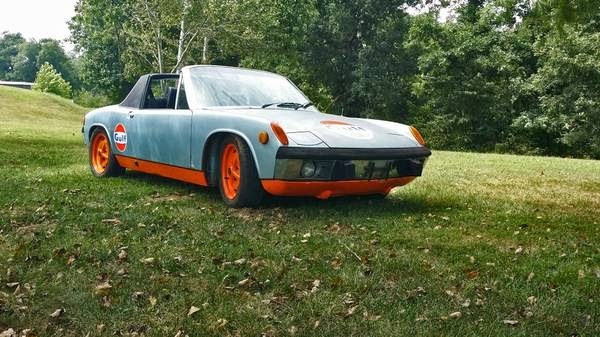 The 914 is 95% rust free with only a little surface rust on the body. 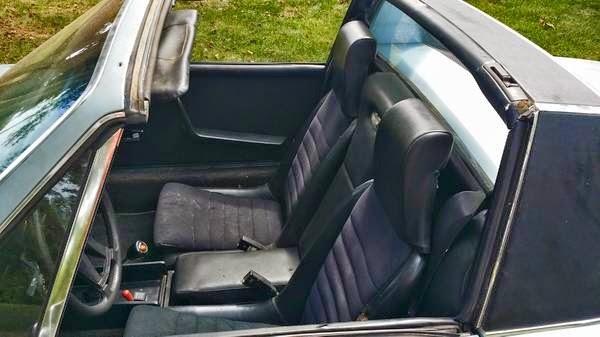 The hell hole is in very good shape as is the battery tray and both trunks. 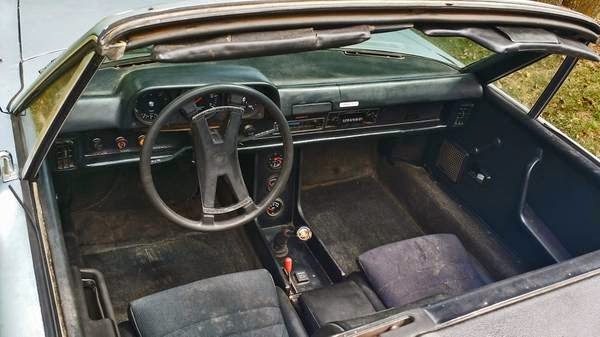 The floors are rust free. The top is not picture but is in original condition it has not been sanded and painted like so many have. 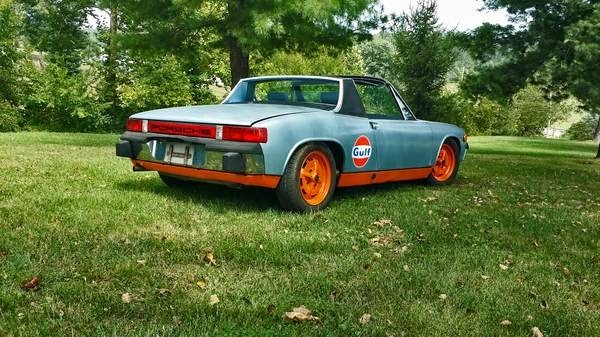 The paint on the 914 is a 5 out of a 10. 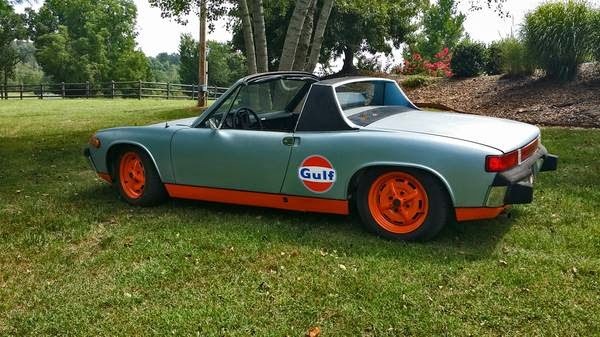 This entry was posted in 1974, 914, Closed, Porsche, USA and tagged Porsche 914 on August 23, 2014 by buyclass.